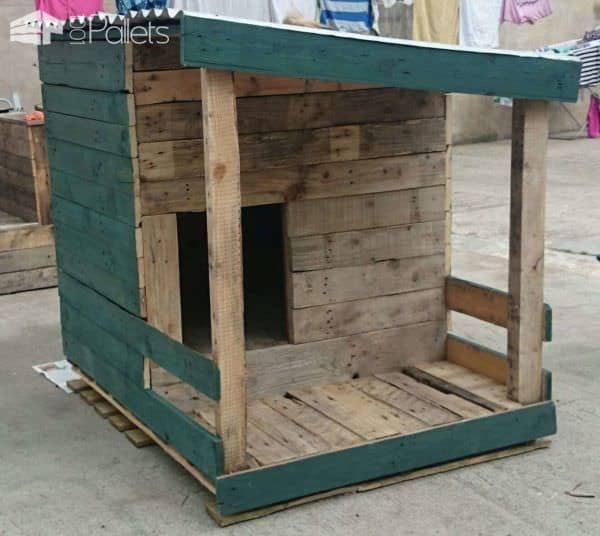 Pallet Dog House: Build Your Own! 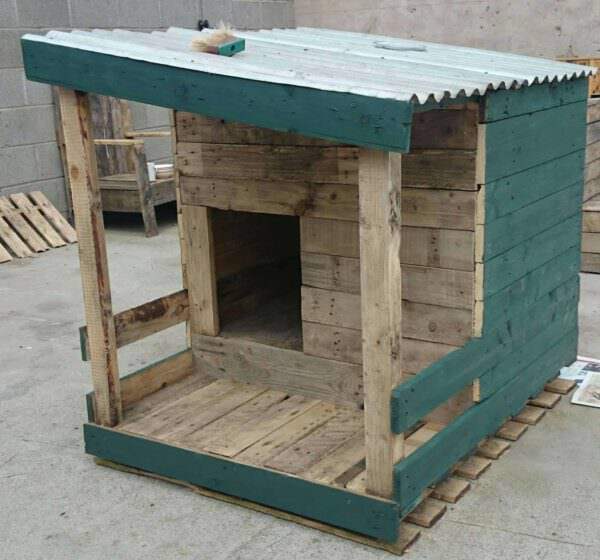 A dog house built from pallet wood and half painted with fern wood-stain. Brittany Nolan would make a nice coop too!  How can I get a material list and directions for this dog house? Zane Bastian will u make this for the wild kitties? 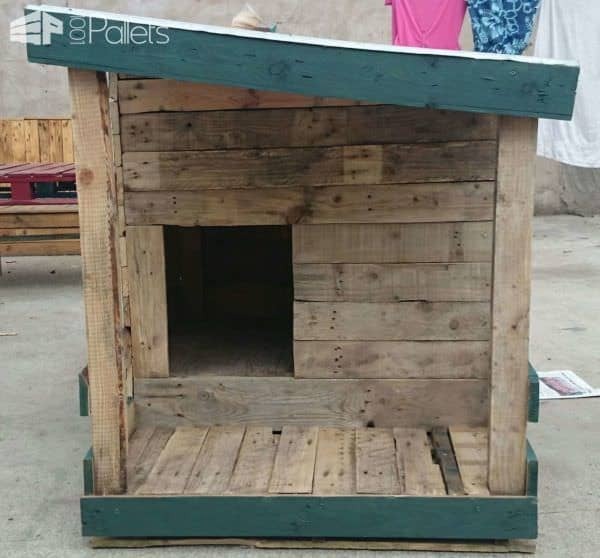 Is there a plan for this dog house? Do you have an directions or did you just wing it?? This is awesome and my large Dog would enjoy having his own space! Cheers for sharing guys. Delighted.